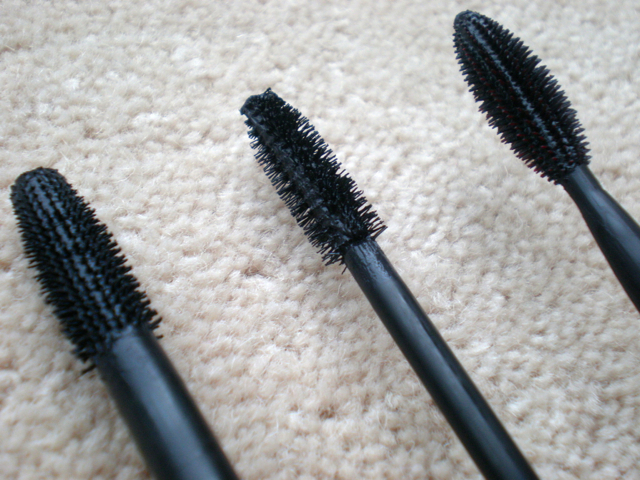 I have a bit of a love hate relationship with mascaras. I can love one for a little while and then i'll find another and instantly question why I liked the other one. I don't think i've ever found the perfect mascara and although i've tried ones from all different price ranges I don't think the amount you pay is always a good representation of the effect you'll get. One of my favourites is the Max Factor False Lash Effect Mascara; I find that it really lengthens my lashes and makes them look a lot thicker meaning you don't need lots of coats. I do find the brush a bit tricky to use as it's quite big and the formula is really wet so it's quite messy and isn't great if you're in a rush! At £10.99 I used to find it quite expensive but a lot of drugstore brands now charge similar prices so i'm quite happy to repurchase it at that price as it's my go to mascara for nights out. Liz Earle have recently launched their make-up range and as a big lover of their skincare it was something I was interested in trying. The Lash Definition Smudgeproof Mascara* is slightly more expensive than other high street mascaras at £14.50 and aims to define each lash and create length and definition. The brush is quite long and thin making it easy to apply but it didn't add the volume that I would have hoped for, especially for the price. This mascara is nice for day to day wear if you're wanting a more natural look and I like that it is water resistant but I think it would probably suit people with longer lashes a bit better than me. The Maybelline Volum' Express One by One Mascara is one I often choose if I want my lashes to look a bit more natural as it coats every lash. 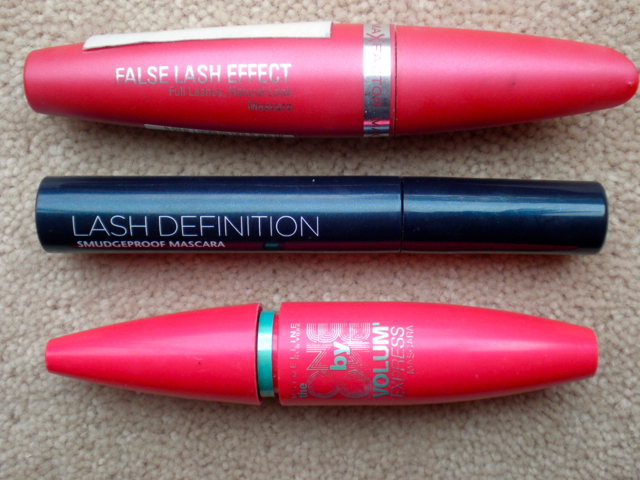 At £8.49 it's quite affordable and offers good results like a lot of the other mascaras in Maybelline's range. The brush is small and thicker in the middle which adds a bit of volume and isn't messy which I like. This mascara works best when it's new as mine is currently drying up and the effect is no where near as good as it was when I first bought it so the value for money might not be as good as mascaras with a wetter consistency.